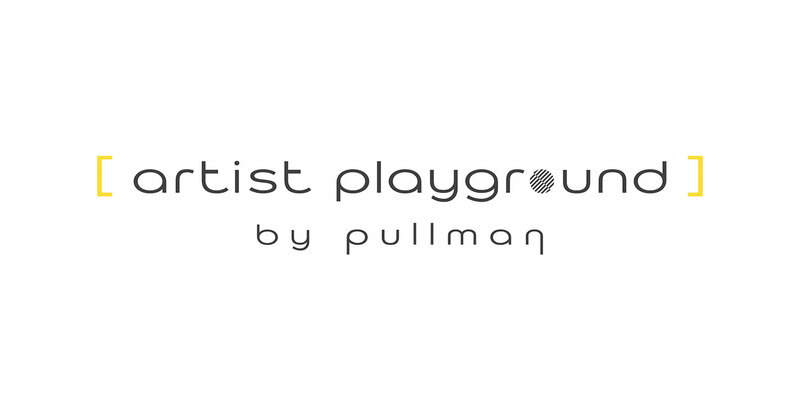 Pullman, the cosmopolitan brand of the AccorHotels Group, reaffirms its commitment to contemporary art with the launch of its programme Artist Playground by Pullman. On 16 March 2017, the works of Dutch artist Bas Van den Hurk will go on display at the Pullman Brussels Centre Midi. 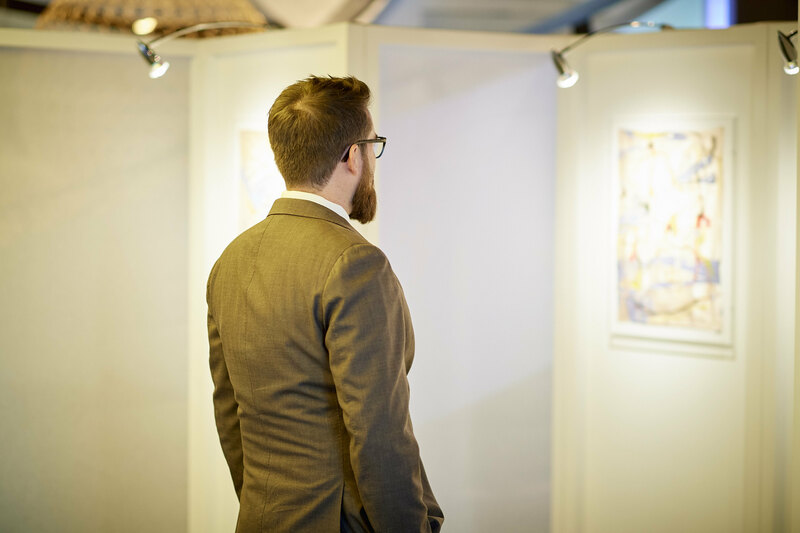 Showcasing a wealth of imagination, creativity and talent, this initiative allows both established and emerging artists to exhibit their works in art corners in Pullman hotels worldwide. Artist Playground by Pullman, a true and dedicated art corner installed in different parts of Pullman hotels, enables local artists and designers to exhibit and showcase their works to guests, visitors and locals alike. Through interactive elements such as live performances and workshops, hotel guests get the opportunity to connect with the art experience in an interesting and meaningful way. Contemporary art becomes a connecting thread that links artists and guests from far and wide. Timeless and original, these exhibitions allow travellers and visitors to immerse themselves in each artist’s cultural environment. Constantly seeking out new ways to deliver the global zeitgeist of the 21st century, Pullman once again shows itself to be a genuine cultural player, promoting the accessibility of art through the prism of these talents. No longer simply serving as places in which to eat and sleep, each Pullman is a stimulating, creative and inspiring environment. Pullman hotels and resorts are famed for their contemporary edge, strong connection to the local culture, and their strong commitment to the worlds of design, art, and photography. This creative initiative accurately and consistently reflects the world of the Pullman brand and its "Our World is your Playground" philosophy. With the strong presence of contemporary art very much in its DNA, Pullman creates showcases for established and emerging talents right in the heart of its hotels. Painters, sculptors, video makers, photographers, illustrators, designers – each artist is free to exhibit their art here. Already featured in seven cities – Hong Kong, Shanghai, Barcelona, Aachen Quellenhof, Munich and London – the programme has proved to be a great success. This bodes well for future collaborations, with the concept due to be rolled out in Brussels in March 2017. 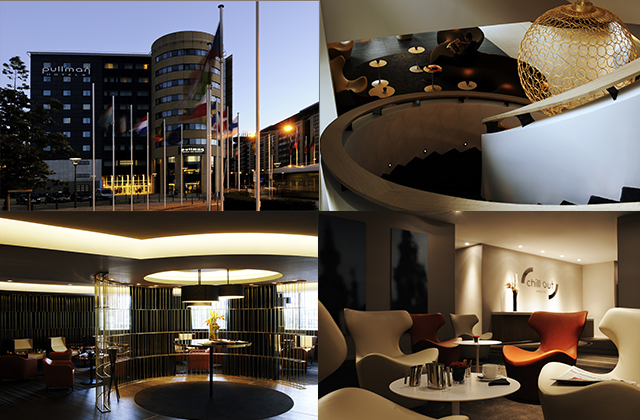 On 16 March 2017, the Pullman Brussels Centre Midi, a hotel designed by the architect Jean-Philippe Nuel, will host the first Brussels Artist Playground and exhibit the works of Dutch artist Bas Van den Hurk. This artistic initiative also sees the brand join forces with Artlead.net, Europe’s main online marketplace for contemporary art. Exhibited in many museums and galleries in Los Angeles, Cologne, Paris, Barcelona, New York and Amsterdam, Bas Van den Hurk draws his inspiration from Sonia Delaunay and Pablo Picasso, creating a series of brushstrokes and poppy printed patterns on silk. As part of this Artist Playground project, Bas Van den Hurk has created a series of ten works that can either be exhibited together as one large installation or individually as single pieces. In celebration of the project’s launch, and for the first and unique time, all ten pieces will be presented together in exclusivity. Passionate about art in all its forms, Pullman will also establish new and bold collaborations with designers and architects such as Christophe Pillet, contemporary artists such as rock photographer Richard Bellia, graphic illustrator Louisa Gagliardi and stylist Martine Sitbon. By working in close collaboration with these artists, the brand is providing both sponsorship and investing in the future. The programme is sustained by different local sources including galleries, curators, design schools, museums, concept stores, social networks, and more. All the local partners in each city have a chance to become involved in creating this dynamic space dedicated to art.